The hilarious and witty reactions so far — such as pledging to welcome cockroaches on the dinner table — were prompted by viral clips of the “Darna” star taking on the “What’s in the Box” challenge. What’s not shown in those videos, which are part of a promotional campaign of a watch brand Soberano endorses, will only serve to reinforce the running joke on social media. In a short clip being re-posted by fan pages dedicated to Soberano, she is seen walking towards a dressing room, apparently right after she was filmed doing the challenge. She then casually passes an object to an unsuspecting colleague, who immediately throws it on the floor. A closeup shot reveals it was one of the worms Soberano was touching just moments prior. Not content, a laughing Soberano picks up the worm and teases her friend with it. 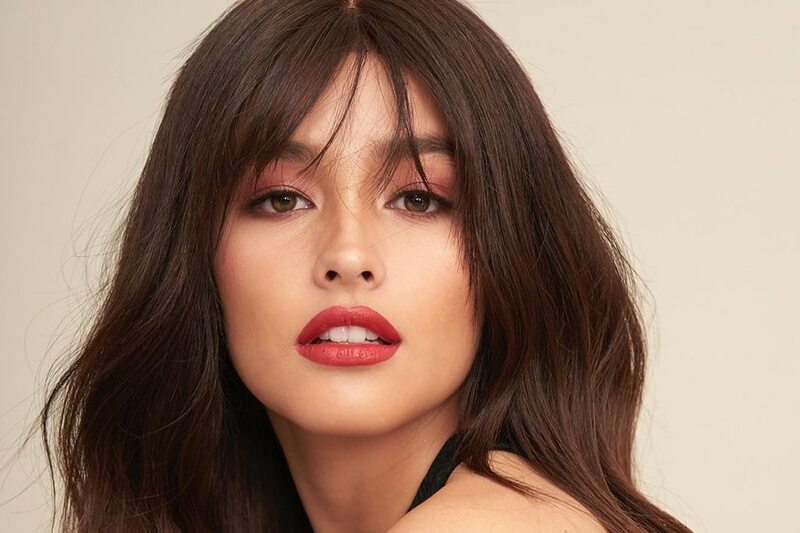 The prank, as seen in the video, was a light moment that had fans of Soberano flooding their timelines with laughing emojis, and once again committing, in jest, to follow their idol’s example.